Who doesn&#;t love a Backyard BBQ? Celebrate the latest trend in the world of baby showers that celebrates both mom and dadâ€¦ A COUPLES SHOWER! 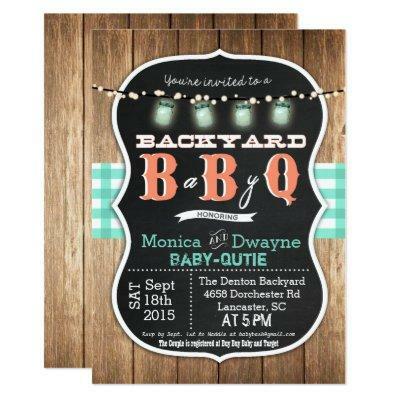 This invitation befits the themes for co-ed baby showers: a Backyard Baby-Q Bash! Adorable, right? We think so too.